“I really don’t know much, but I can confirm that he has been detained. I have made contact with his management team and they told me that an attorney was appointed,” said Alexander, who insists that the singjay’s travel documents are authentic. Efforts to contact his management team were unsuccessful. The two collaborated on the 2012 single When She Wine, which was followed by Nuh Gyal Caan Tear Mi and Whole Night. 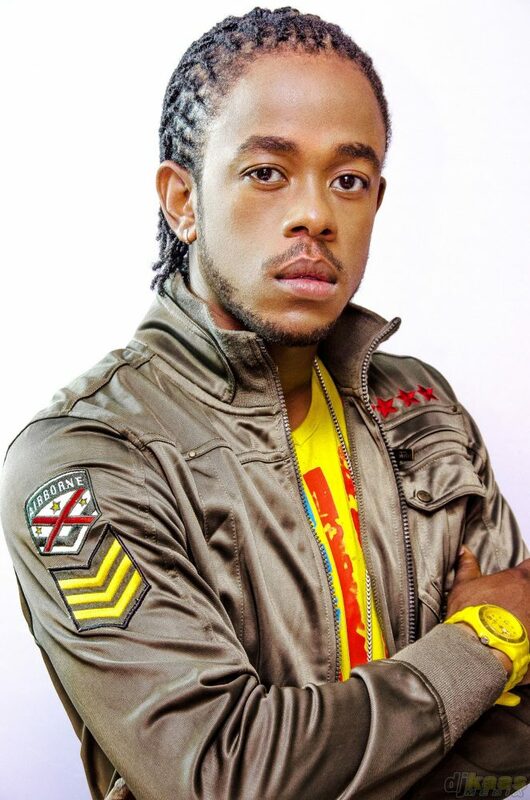 The following year, Kalado got his breakthrough with the hit singles Make Me Feel, Good Good Bring Life and Body Nuh Dead. 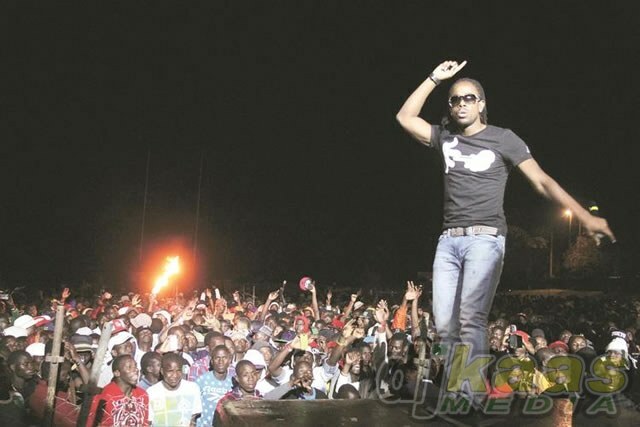 His popularity increased this year with Pree Money and Gyal and Personally.